I love the Featured Seller profiles on Etsy. There are so many amazing and talented artists and crafters out there and it is so fun to learn what makes them tick! I love it so much that I decided to go through and answer the questions myself! I think every seller on Etsy or anywhere else should do this…I also think it should be a requirement in school that students write their own letter of recommendation. I firmly believe that you must know how to sell yourself before you can get anyone to take you seriously. So, here goes! Well, I’m Malea and my son is JP. JP is 11. We both love to draw, read, play with Legos, and watch movies. 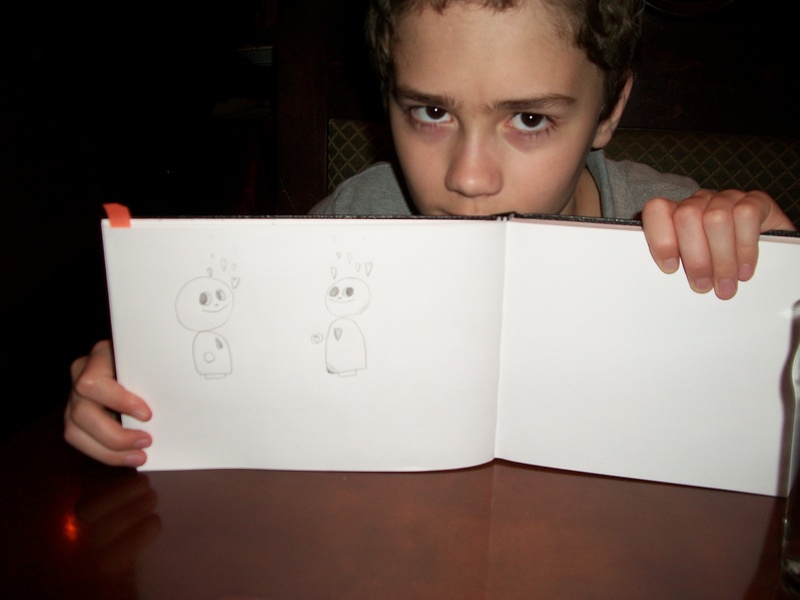 JP is homeschooled by me and we both LOVE it! I wish we had homeschooled from the beginning! We started halfway through JP’s fourth-grade year. By age, he is at the end of his 6th grade year. We are about to move from California to New York so that I can attend graduate school. My goal is to earn an MFA in Writing and eventually teach online writing classes. I also want to teach poetry and self-expression to women and children who have escaped from abusive home situations. In fact, I hope to make that a major part of my graduate thesis project. We are both incredibly excited about moving and seeing and experiencing new things! We are going to drive cross-country this summer to get from Cali to New York and it will be an amazing experience! I love that I have my son to share it with and I love even more that he is excited to do it! We are also taking our black lab, Mattie. 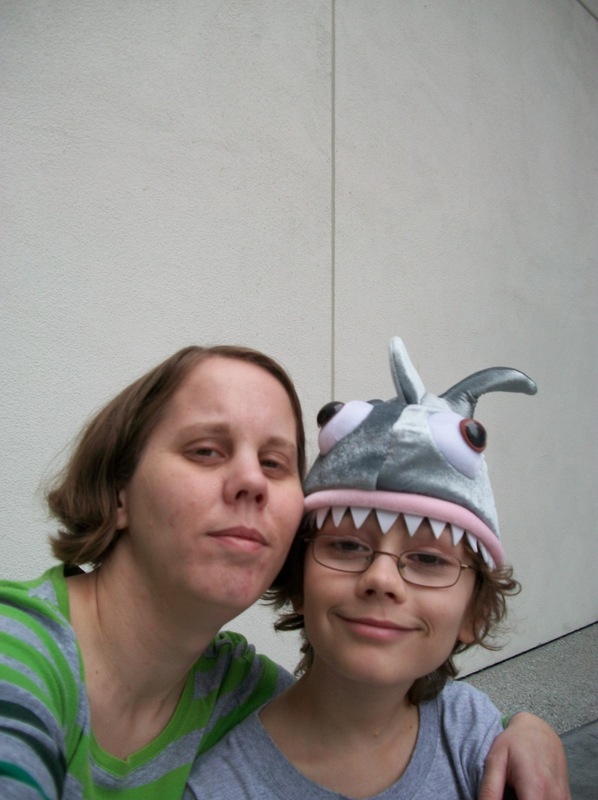 As stated previously, we both love to draw, play with Legos, and watch loads of movies. We just finished watching “Kabluey” on Netflix and it was hilarious! We couldn’t stop laughing! It was hard to watch the serious bits of the film because the rest of it was so funny! We also love to travel and see new things. 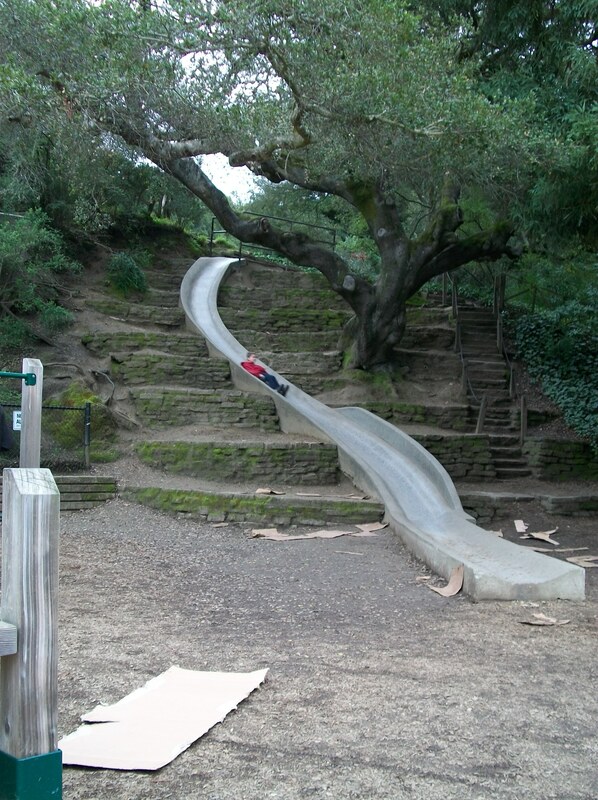 Lately we have been exploring Berkeley, California and found a great park with cement slides! We also found a yummy deli/cafe called Poulet. On our next trip we plan to stop at Adventure Playground and at Ici – an ice cream shop that supposedly has awesome sorbet as well (we are both allergic to dairy). I’m not sure I really have a creative process. My best ideas usually come to me at the most inopportune times…when I’m in the shower, driving on the freeway, falling asleep… And, of course, there is never anyone around at those times to jot down a note or two for me. I can’t tell you how often I’ve had to pull off the freeway to get an idea on paper before it’s gone. I keep a pad and pencil next to the shower and next to my bed now as well. After I have my ideas on scraps of paper, I later mull them over and tweak them with more notes. Eventually I get around to creating whatever the idea is, usually while watching a movie. My most cherished handmade possession is….um….I have too many to count. They all are things JP has created for me though. I could never choose just one. BEFORE starting your shop, think very carefully about your shop name/username. I wish I’d considered this much more before starting. My username/shop name isn’t what I call our shop…it’s not memorable…it’s not anything interesting. Also, read through all of the guides and how-to’s you can find both on Etsy and on other websites. If you don’t understand something, ask another Etsy member…most are very helpful and supportive. Network with other Etsians. You can do this on Etsy via the Forums. Use Twitter and Facebook. Meet other local Etsians in your geographic region. I love the ability to rearrange my shop. I would love to be able to drag and drop in the ranking feature. I use Facebook and Twitter quite a bit. In fact, most of my sales have come from these two avenues. I try to be interactive with both and not just add listing after listing. In ten years, JP will be 21!!! I would like to have a successful university level teaching position but to be teaching primarily online. Hopefully I will be traveling a lot and with JP. I would love to have a couple of books published by then too. And, I’d love to still be creating and selling on Etsy. 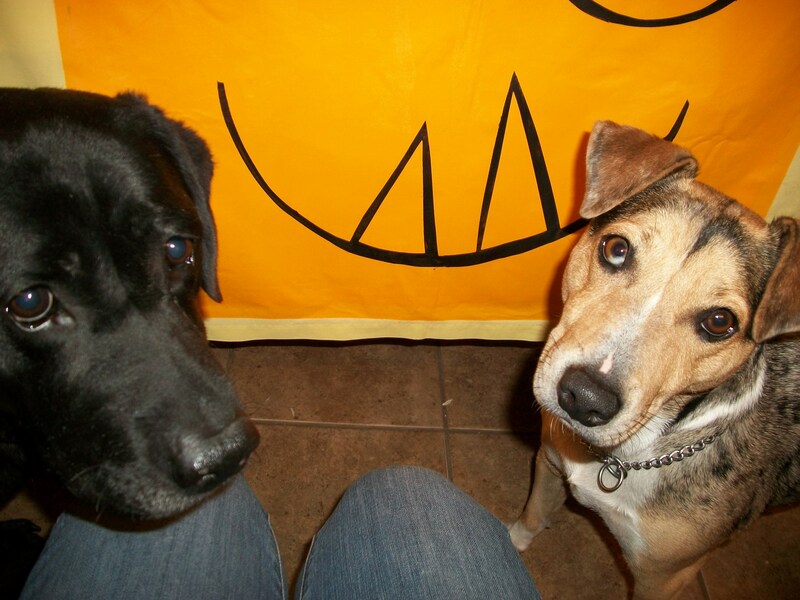 THANKS BUNCHES FOR CHECKING OUR BLOG AND OUR ETSY SHOP!